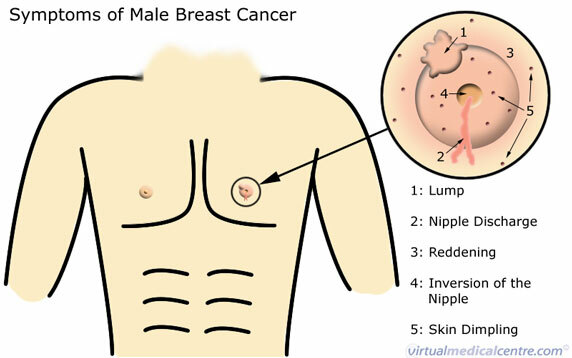 Men get breast cancer too- Here are the warning signs. Men get breast cancer too. If you have any of these signs, please go see your physician immediately to have it checked out.